The medical and restorative benefits of a good bath or shower are proven. 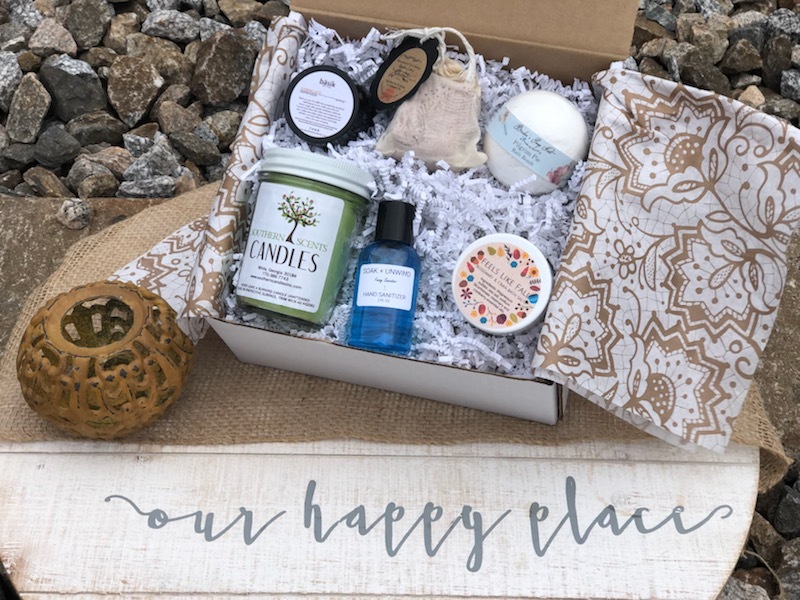 Each month a carefully curated box of 6-7 bath and body products handcrafted by local artisans will be delivered right to your door. The items will change each month but you can always expect quality items like themed candles, bath bombs, bath salts, lotions, scrubs and more. These items are meant to soothe, restore and renew, because we believe taking care of yourself makes you a better version of yourself! A slightly smaller version of our Premiere box, each month 4-5 hand-crafted bath and body products will be shipped directly to your door. 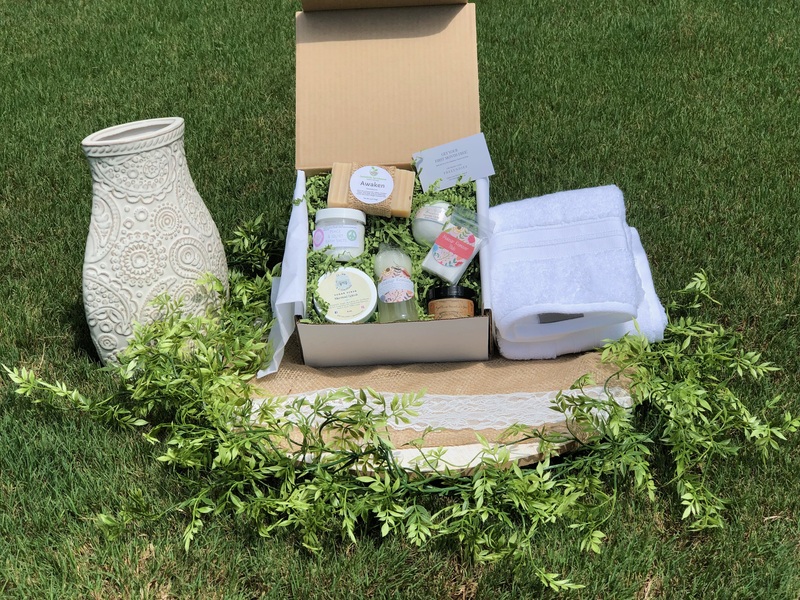 You can expect quality products like themed candles, all-natural bath bombs, soothing bath salts, mild soaps in your box and more; the perfect combination to create a true bath benefit. Relax and enjoy! You deserve it! We know you'll love your box so much, why not order it once and forget about it for a while?